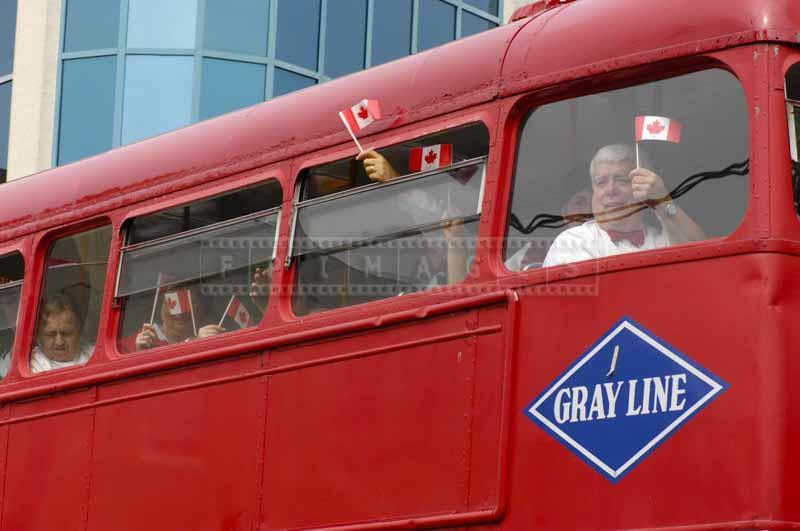 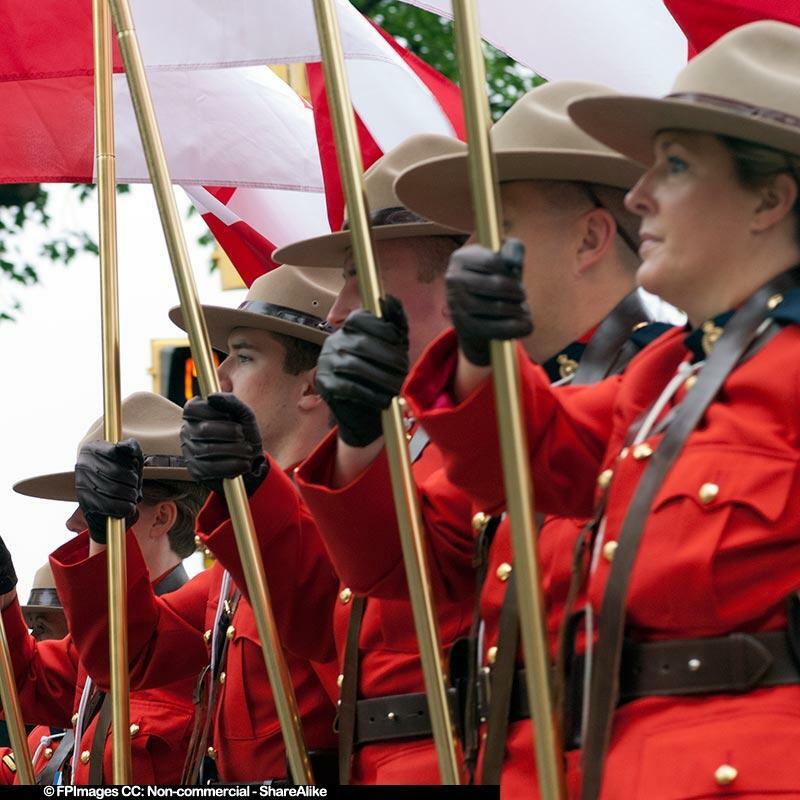 Canada Day is July 1 and it is celebrated across the country. 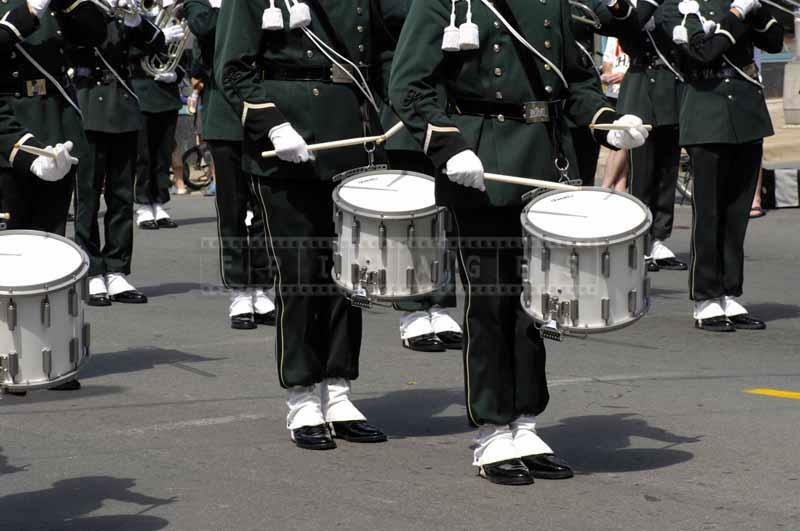 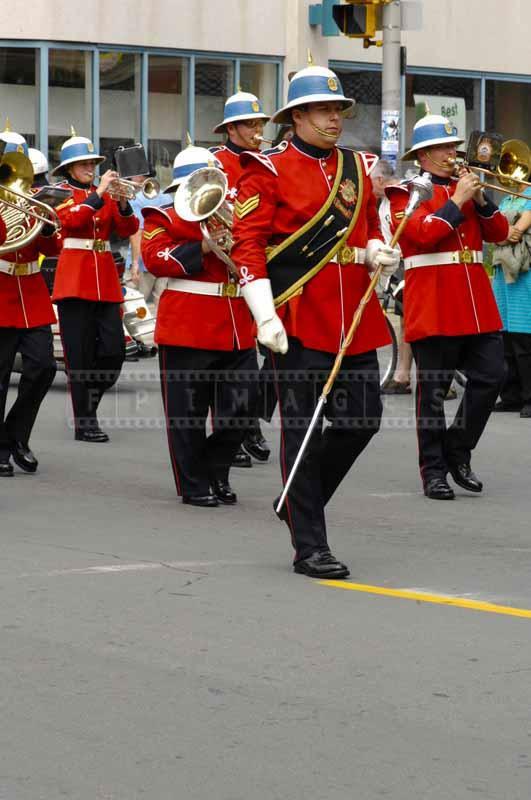 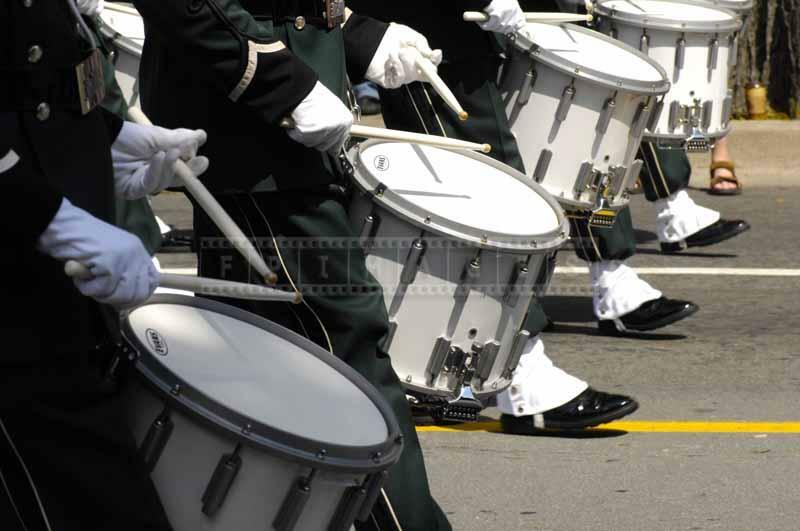 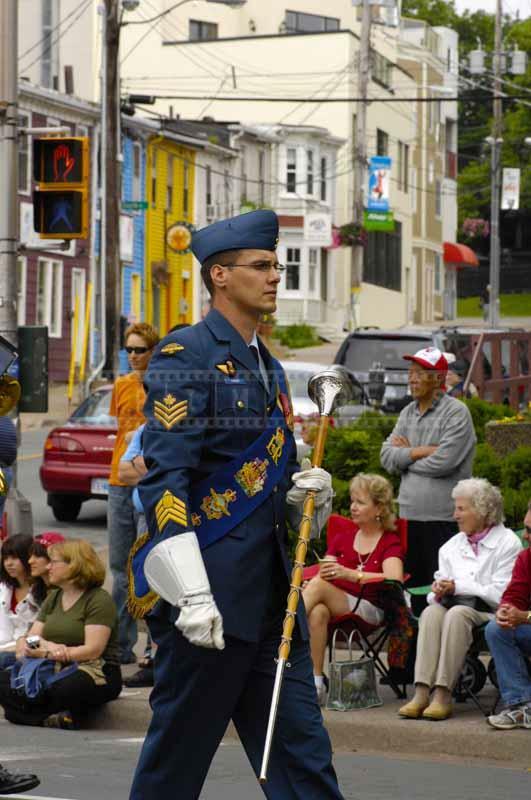 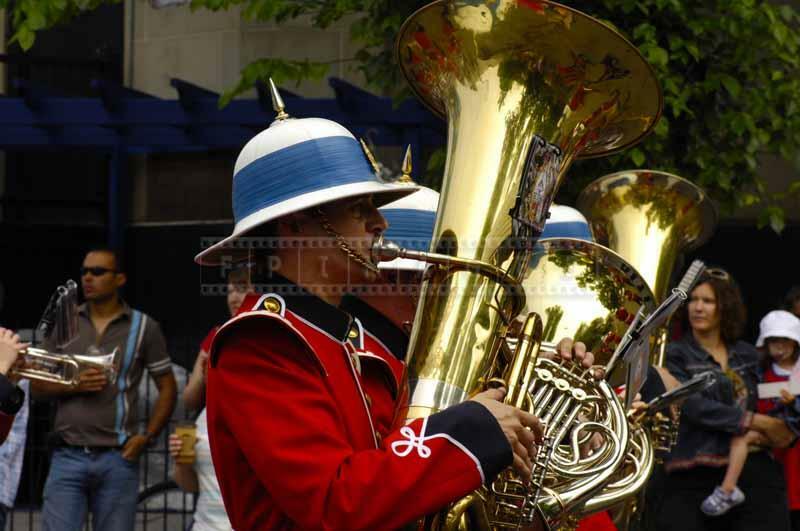 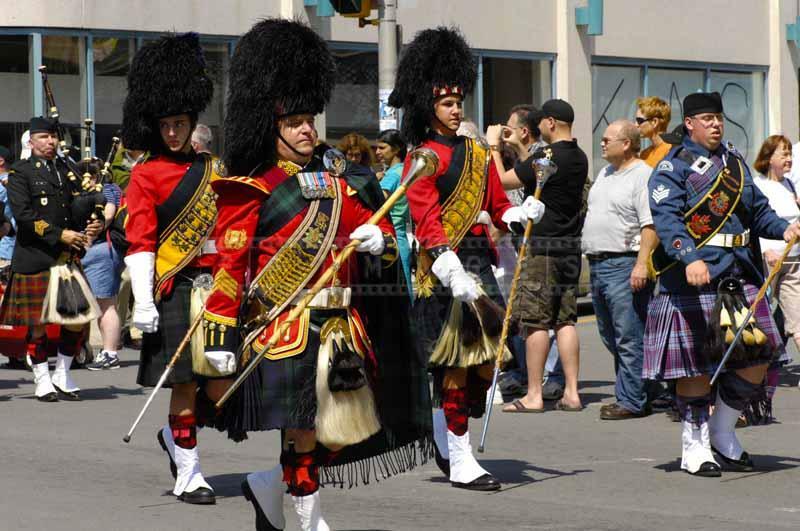 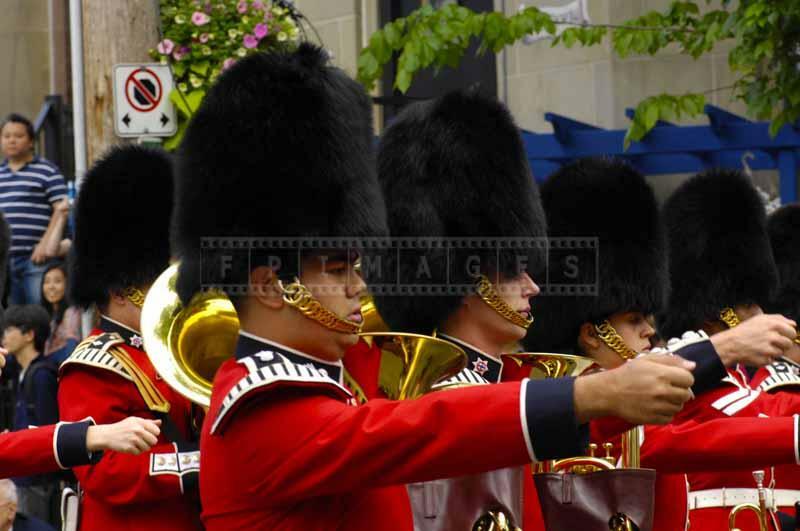 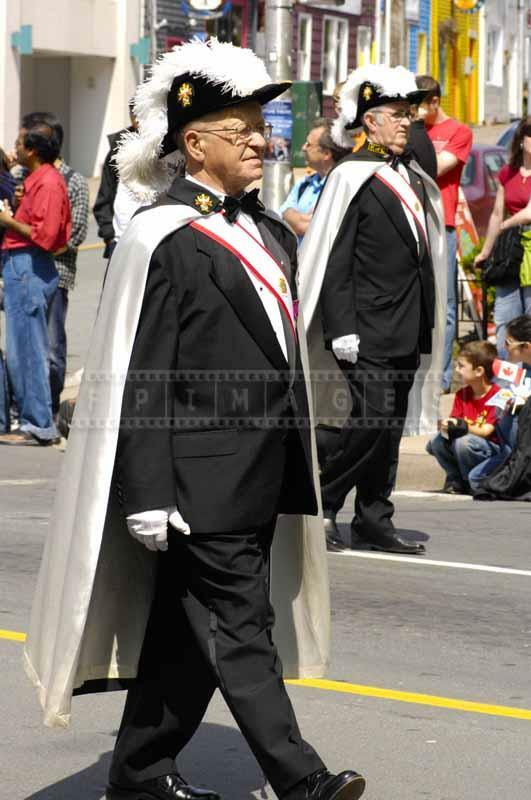 Each year Halifax, being largest city on Canada’s east coast presents Royal Nova Scotia Tattoo parade. 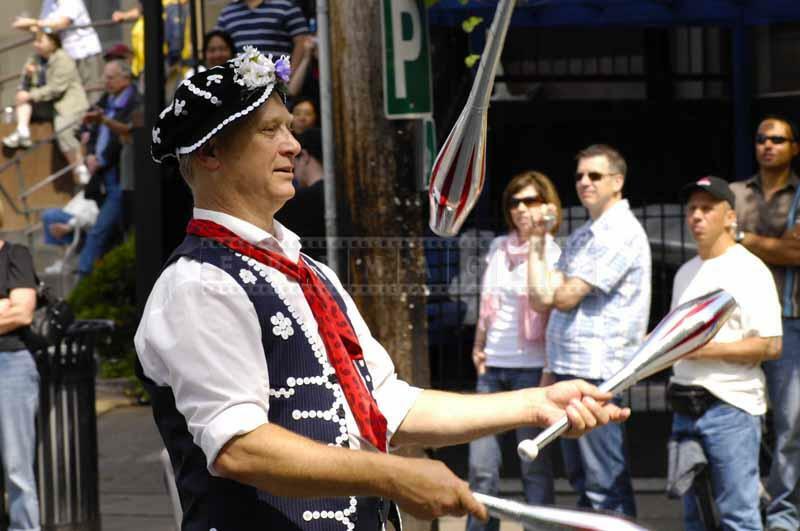 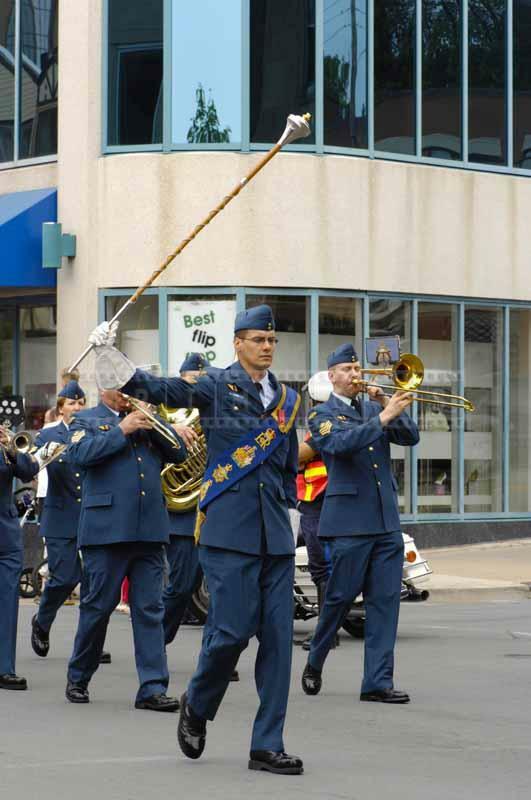 Parade follows Spring Garden road – main downtown street in Halifax and then goes around the Citadel via Brunswick street. 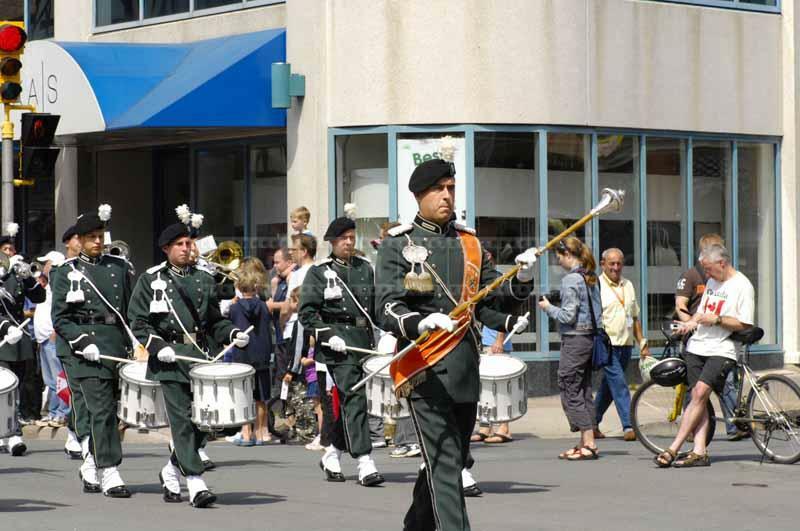 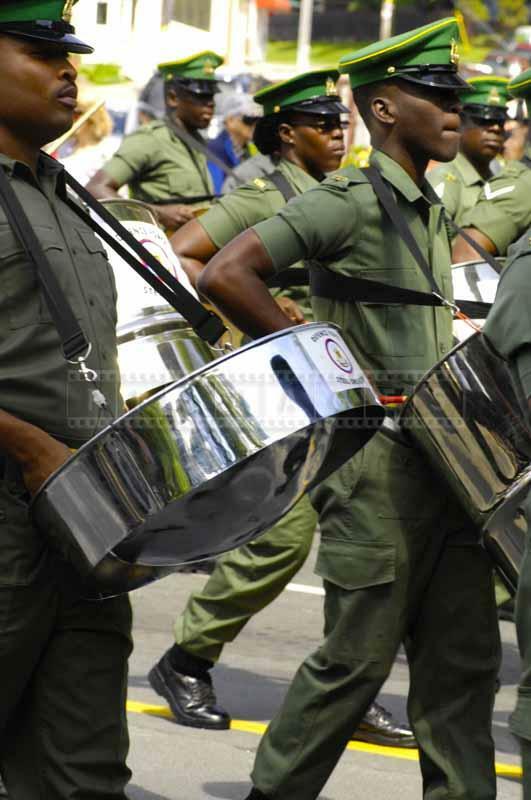 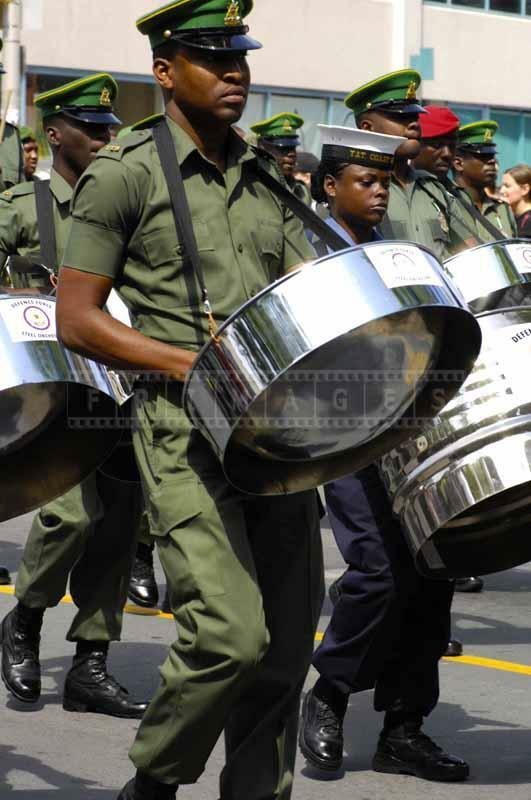 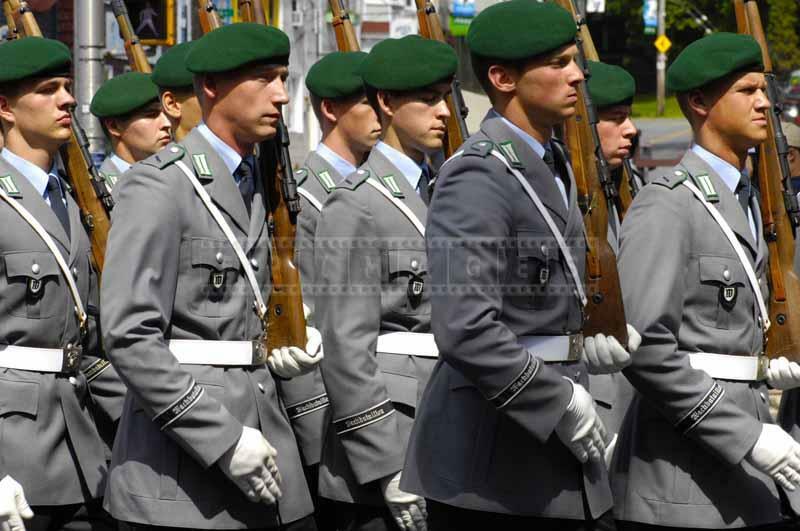 The parade starts around 10 am and lasts for about an hour. 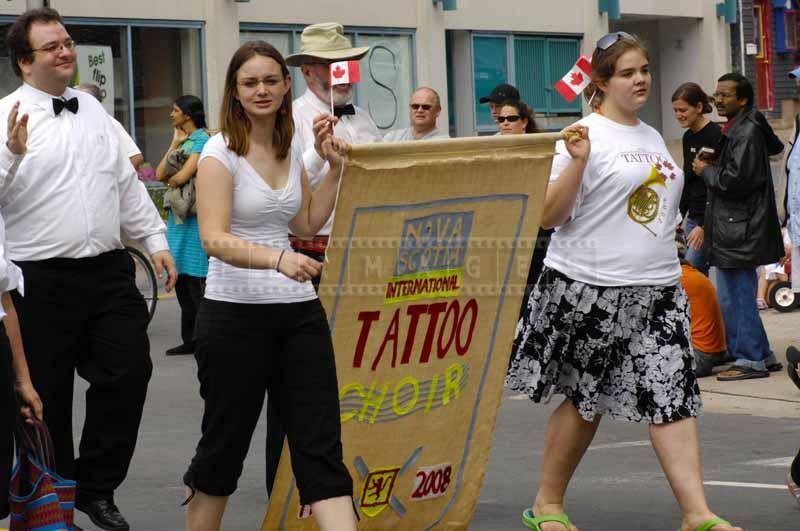 It is a perfect opportunity for those who wish to get a taste of what Royal Nova Scotia Tattoo is. 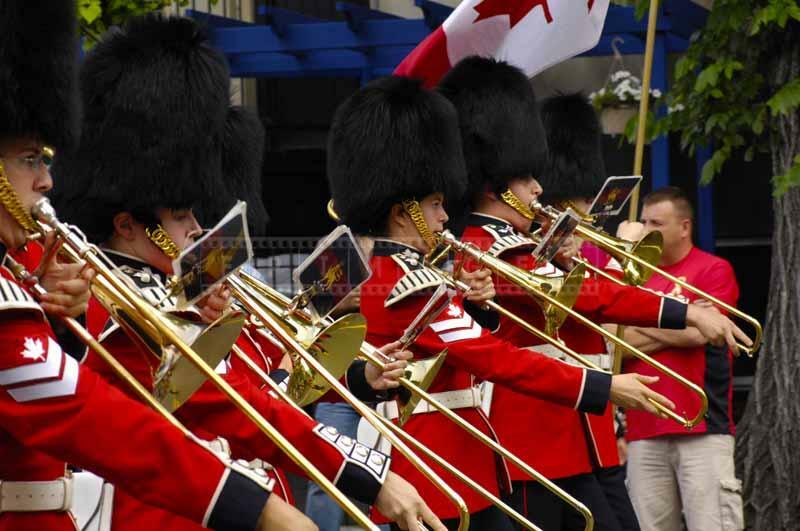 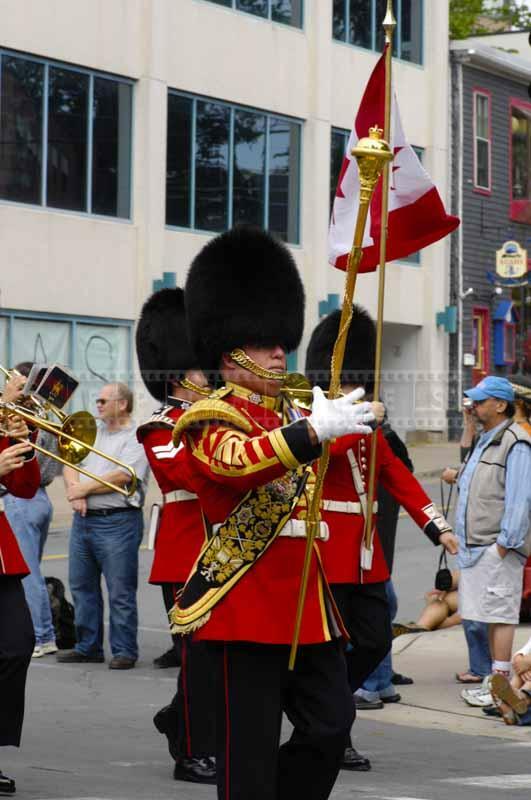 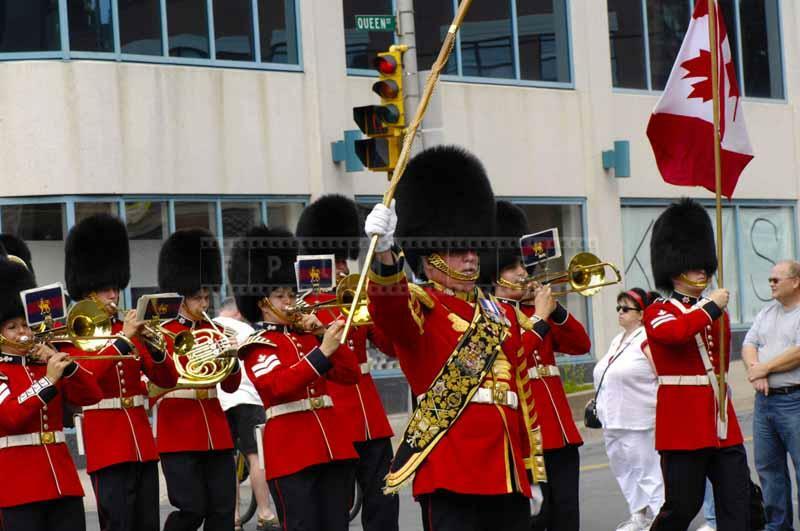 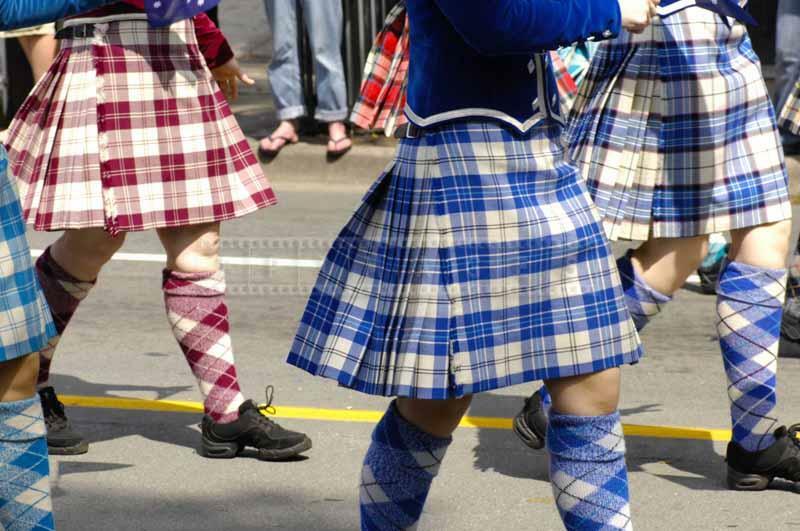 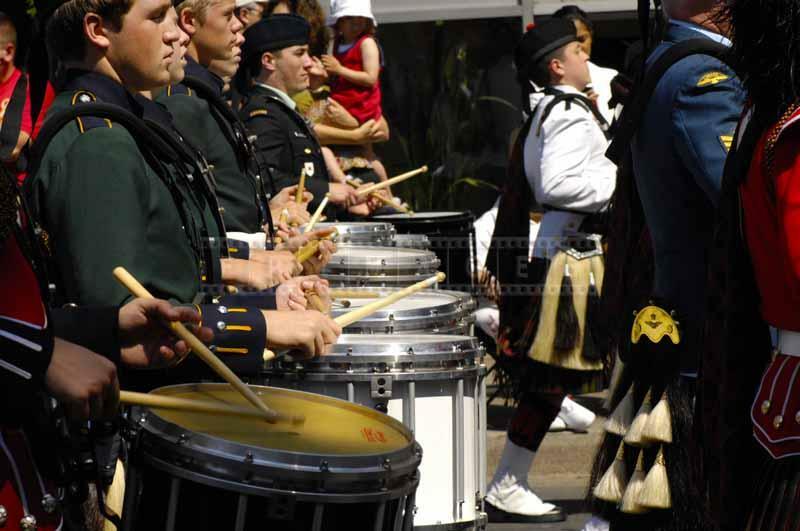 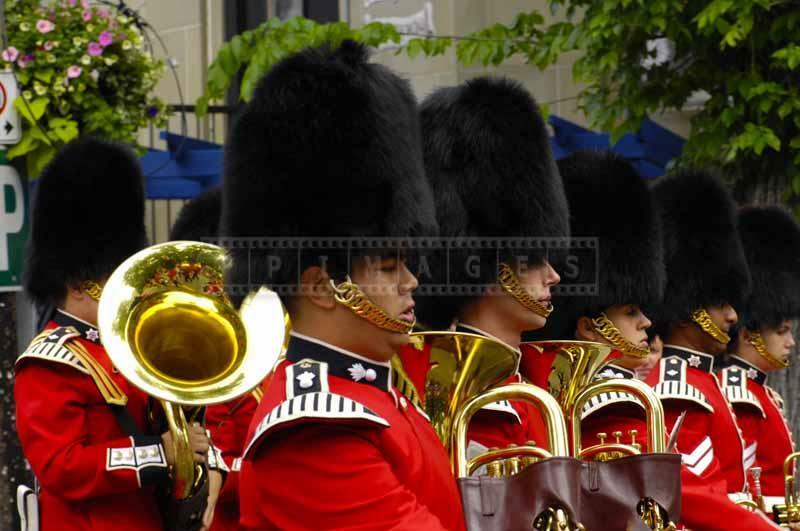 Canada Day Royal Nova Scotia international tattoo parade has a little bit of everything from traditional to modern: marching military brass bands, bagpipes, highland dancers, acrobatics. 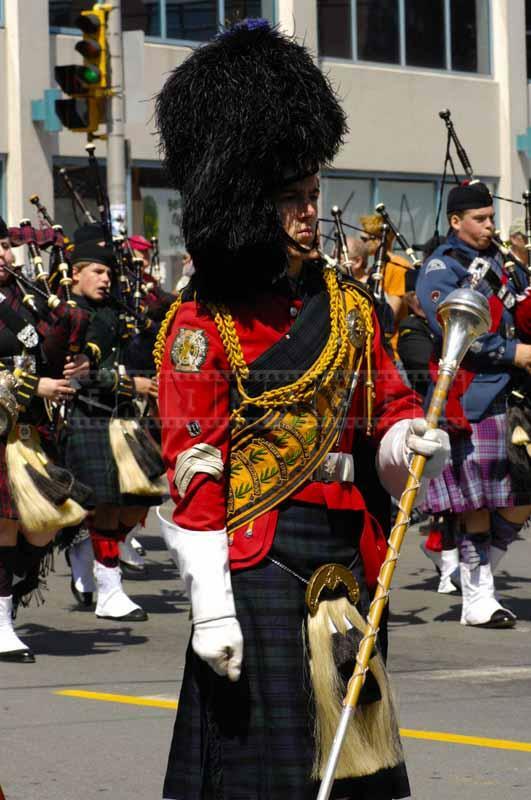 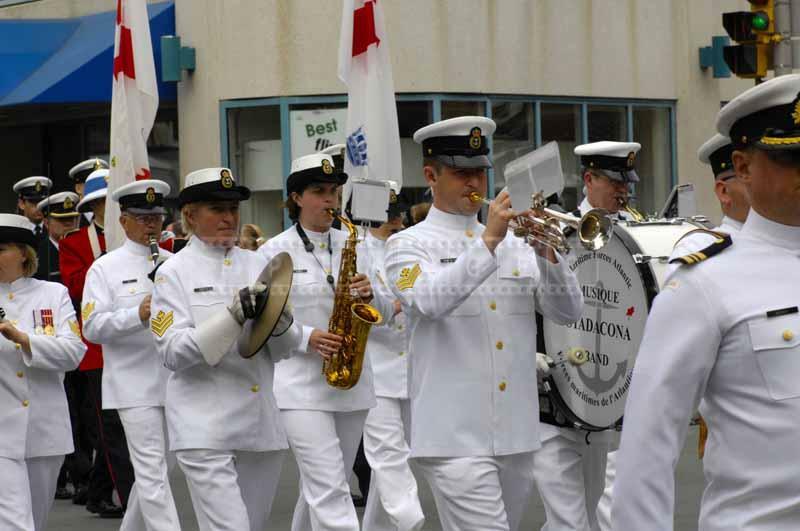 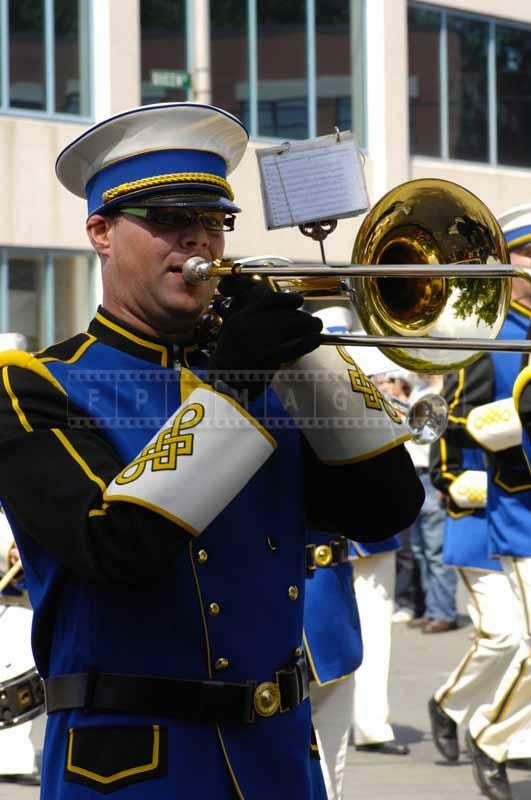 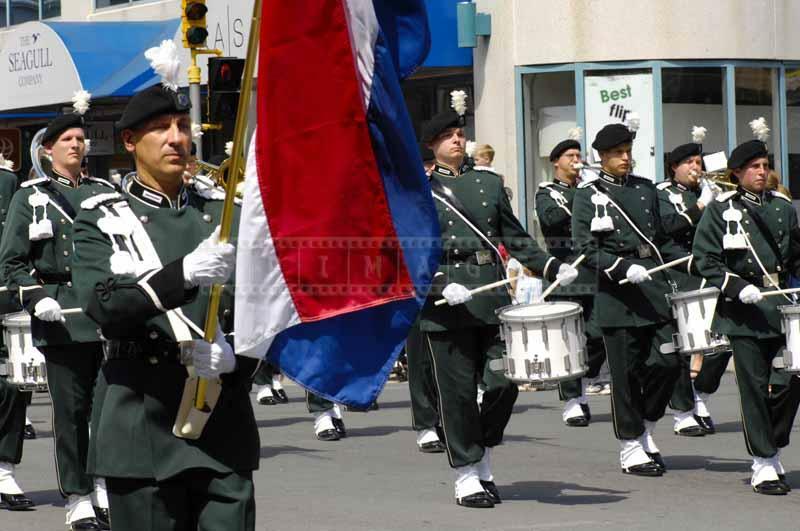 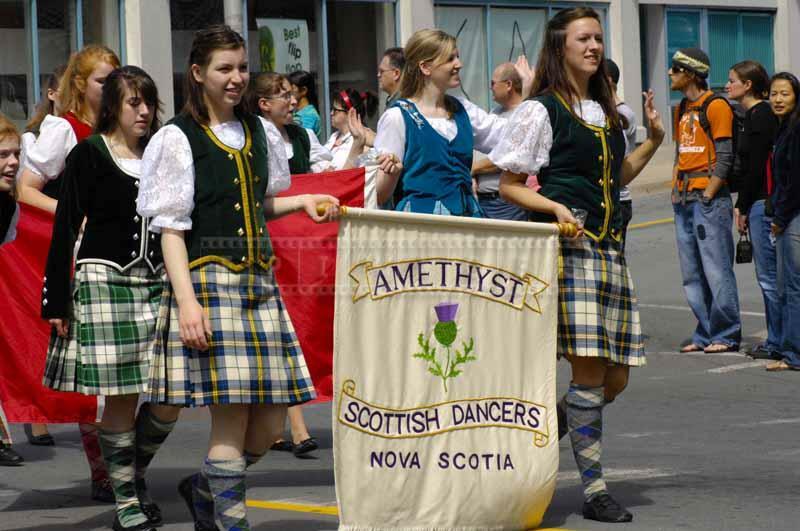 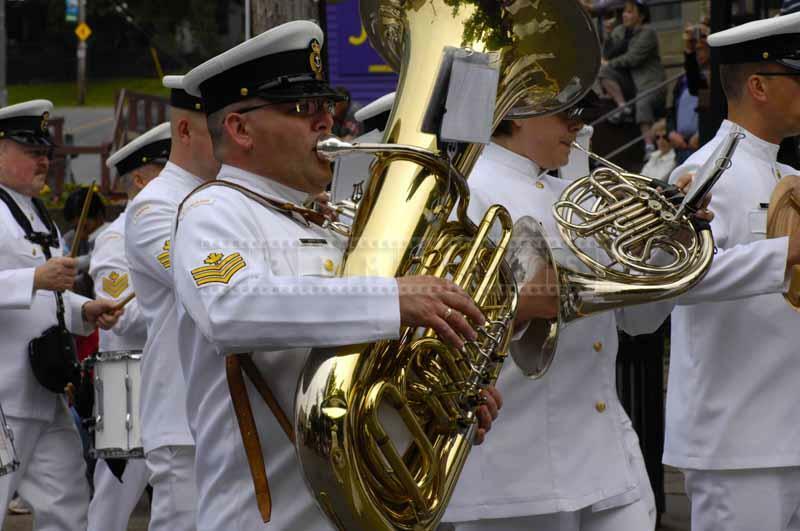 Royal Nova Scotia Tattoo invites performing groups from various countries – UK, Germany, France, Netherlands, USA and many others. 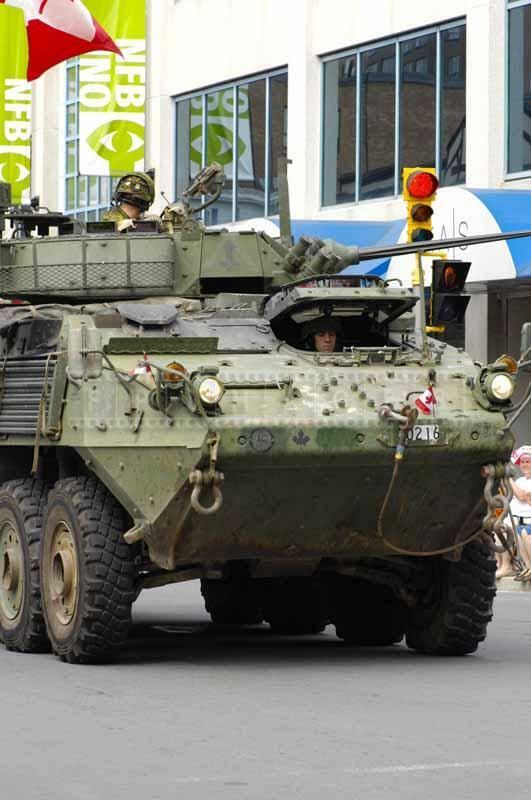 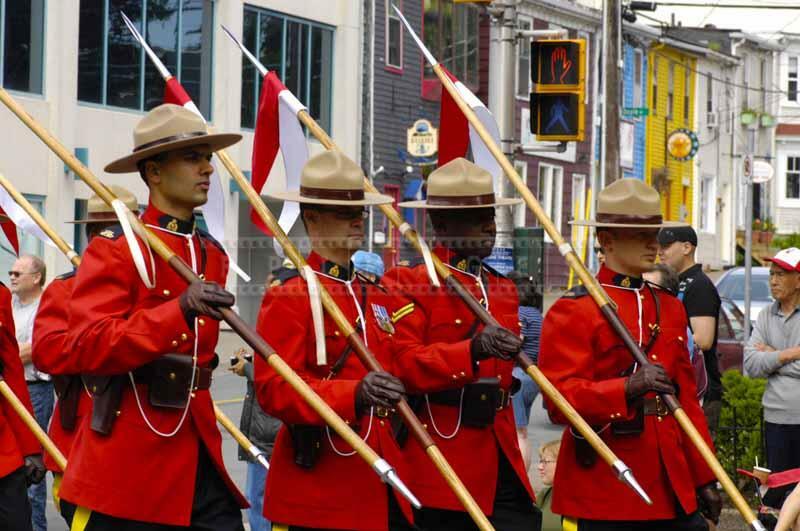 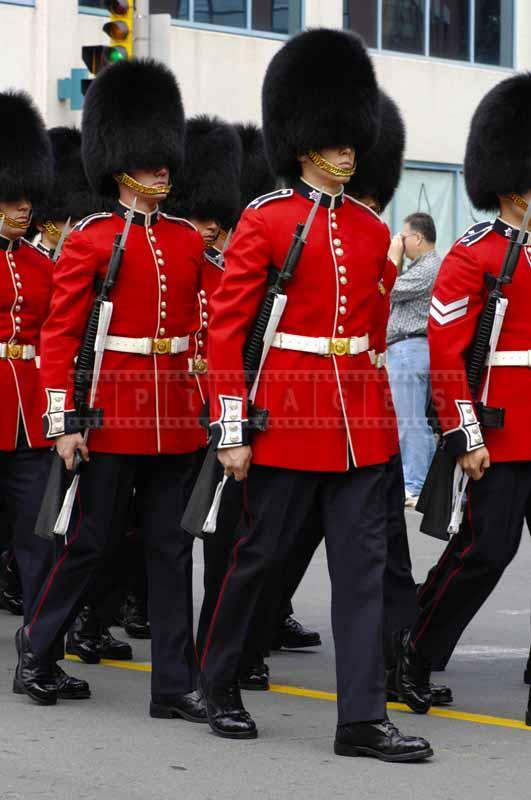 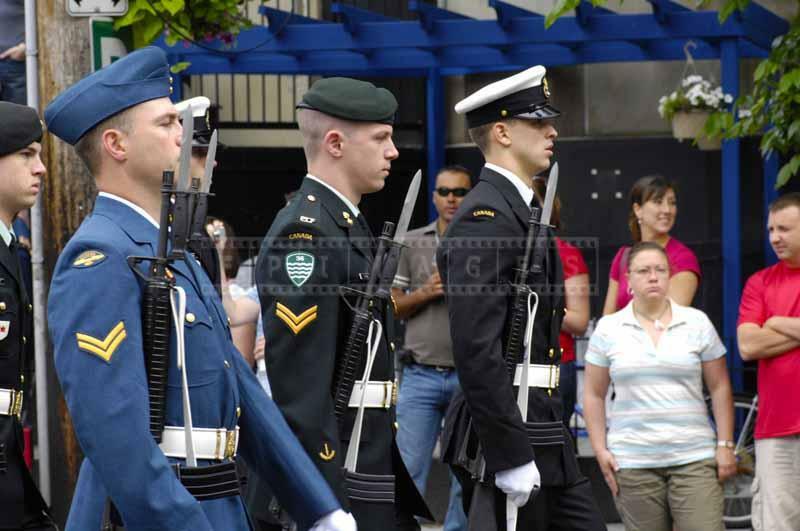 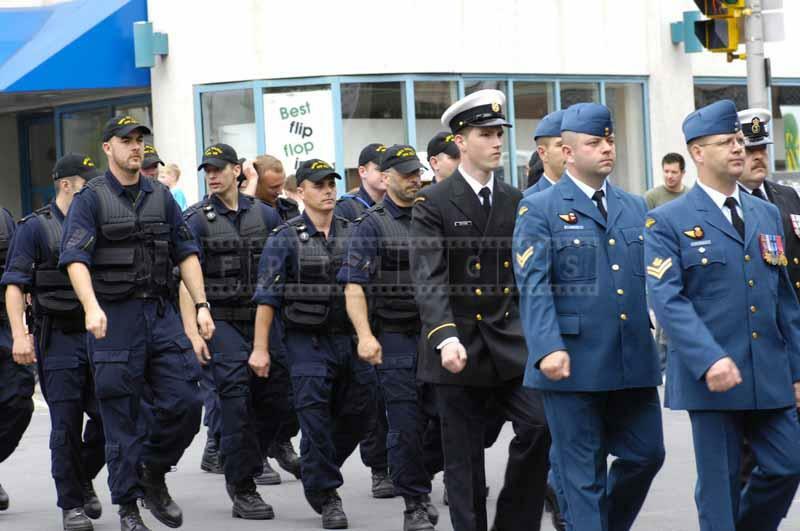 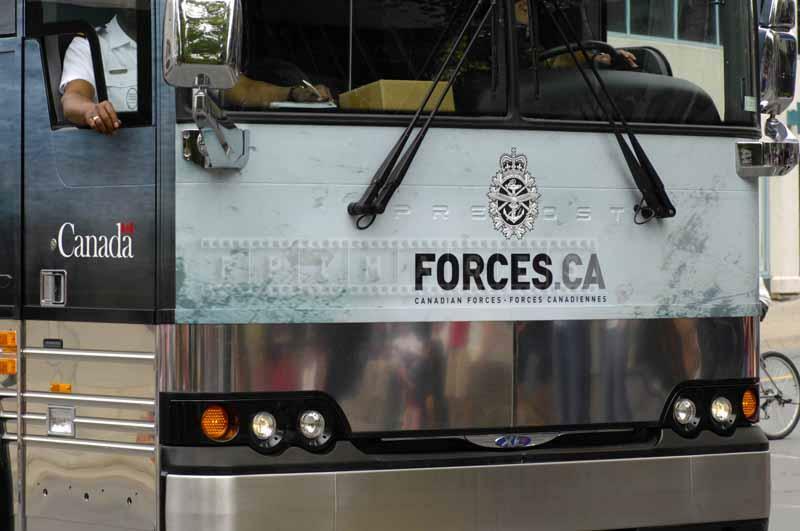 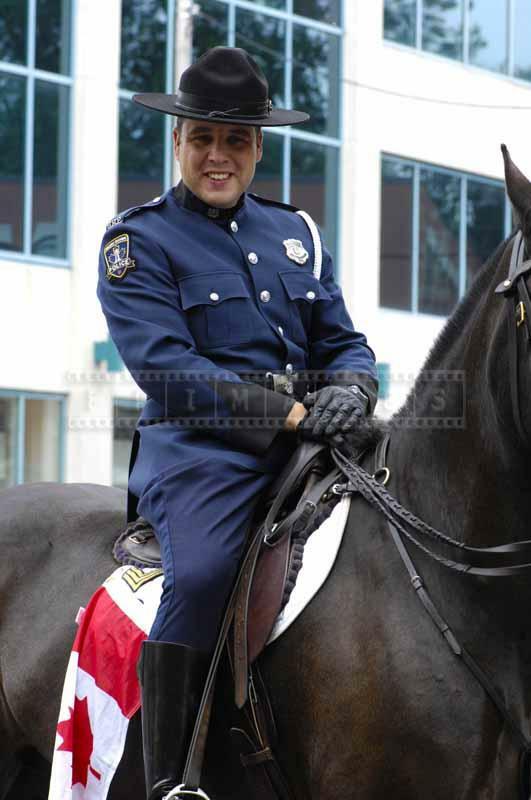 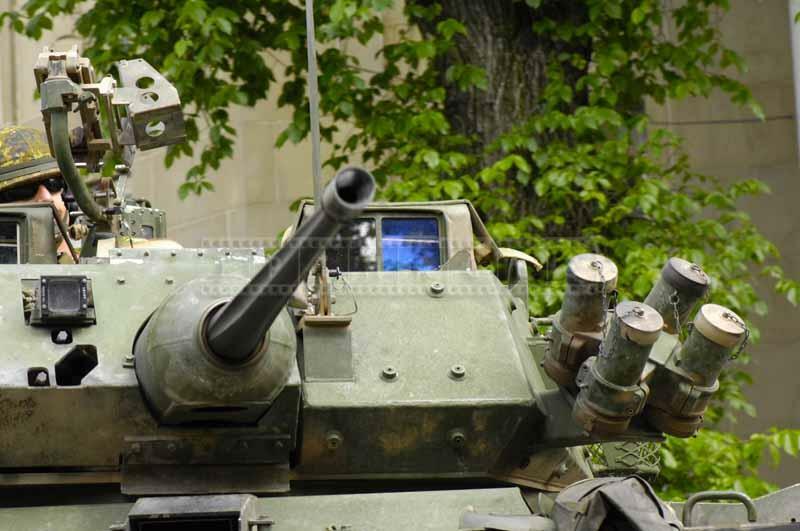 Since it is a celebration of Canada Day there are plenty of Canadian traditional icons – RCMP officers in their bright red uniforms, Canadian forces are represented by navy and army regiments, there is military equipment and guards in bearskin caps. 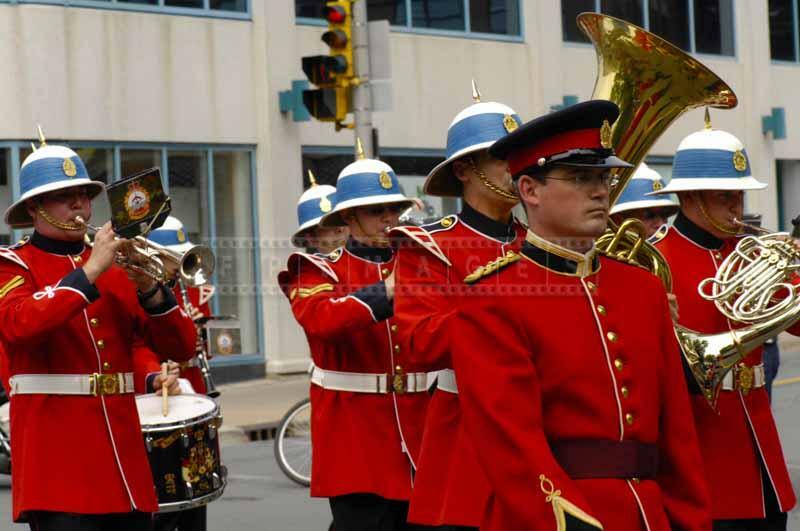 Royal Nova Scotia international tattoo parade favorite every year is Hamburg Police Motorcycle Display Team and the Flying Saxons. 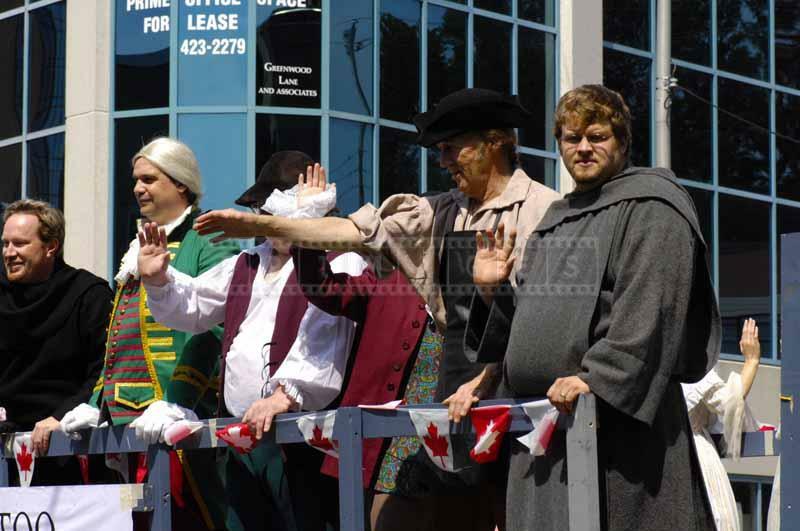 The parade is free to watch and people line up along the streets early to get a perfect viewing spot. 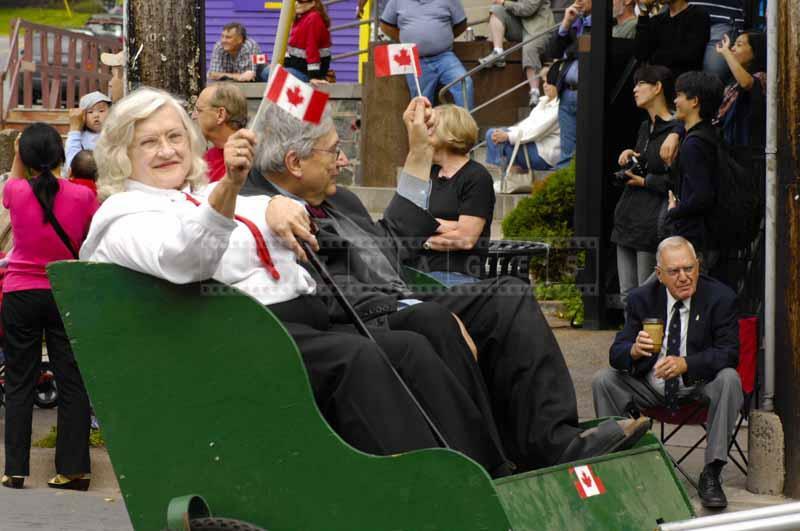 Families with kids, seniors, disabled every Canadian comes out to celebrate this day. 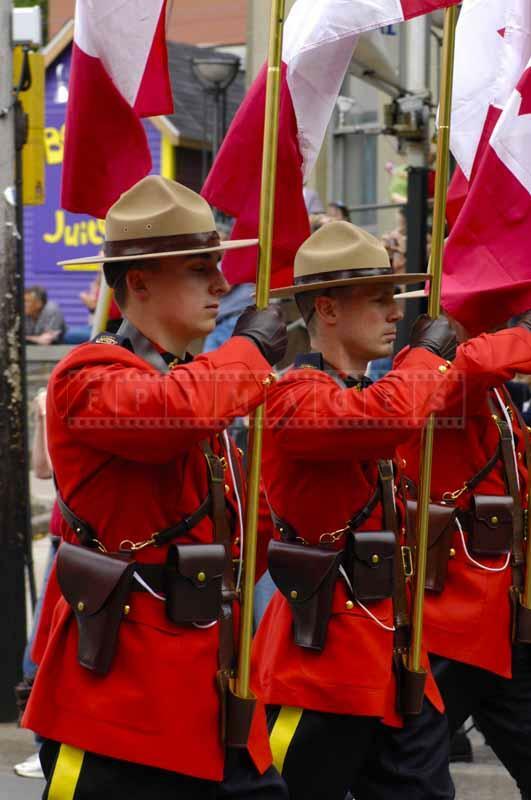 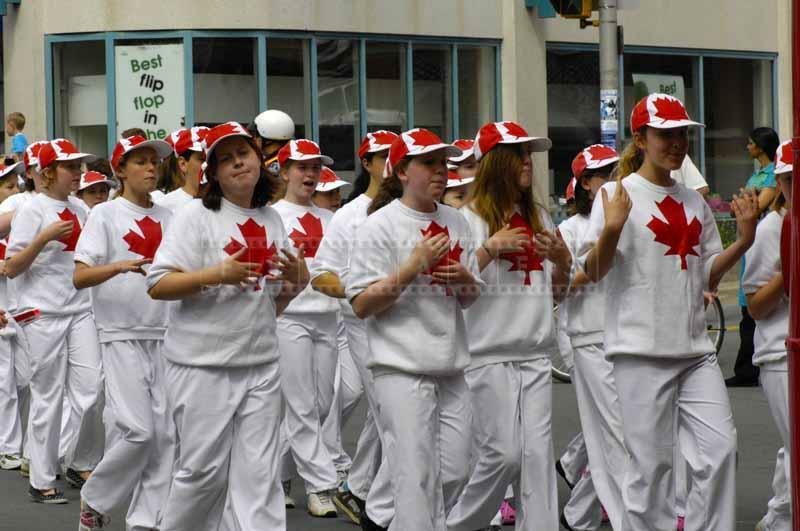 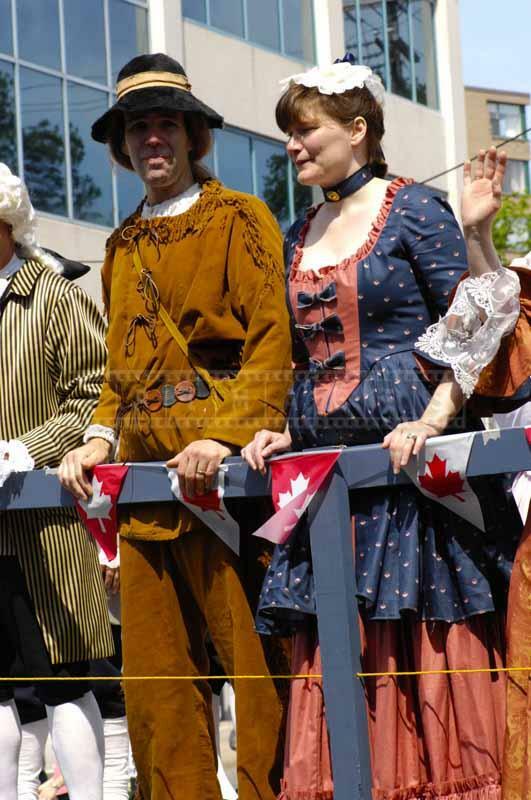 Many wear red clothes with Canadian symbols or bring actual flags with them.